While organizing a grand ceremony for your wedding might have been one of the dreams you had as a kid, it’s isn’t exactly for everyone. 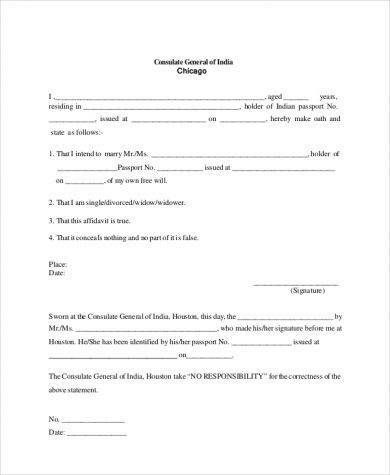 Some people like to keep things subtle by simply signing a piece of document to legalize the union. 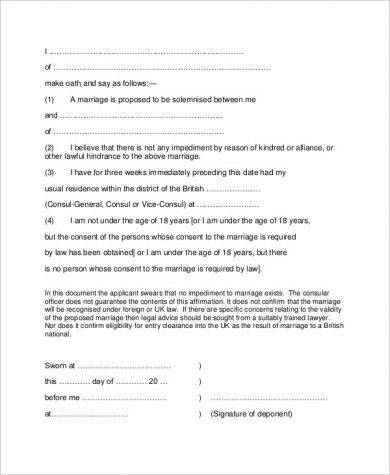 But when filling out requirements at the request of a governing body, a legal document known as an affidavit of marriage may be necessary to use as proof of a couple’s binding. Think of it as a contract that you have agreed upon which confirms that you have fully acknowledged what has been stated in the document. Given how affidavits are simple statements of fact, the information stated in the document must be made clearly, chronologically, and unambiguously. But writing an affidavit isn’t exactly the easiest thing to do nor is it something you can take for granted. So if you happen to find yourself in need of an affidavit, you can refer to the templates and examples provided in this article for guidance. An affidavit of marriage is a type of document used as evidence of a legal union between two individuals. 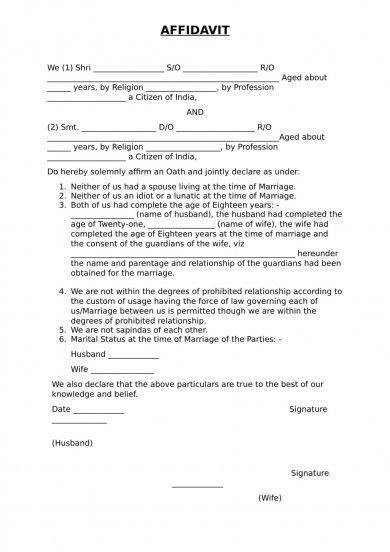 Since this serves as a legally binding document that validates a certain status, it should not be taken lightly. There are different reasons why drafting a marriage affidavit is necessary, and there are various types of marriage affidavits to begin with as well. You may also see witness statement examples & samples. There are many states (and countries) that provide a form for you to fill out in order to process the marriage affidavit. The type of document you complete would also depend on your current residency, as well as the affidavit’s purpose. Generally, the affidavit must be signed in the presence of a witness, and it might also need to be notarized by an individual licensed to do so. You may also like cash flow statement examples & samples. There’s a list of procedures to follow in order to acquire the legally recognized document. Some instances may require the signature of both parties involved, while other cases may request only one party to sign. If you’re having trouble completing a particular step in the process, then you can always consult your family lawyer to address these concerns. 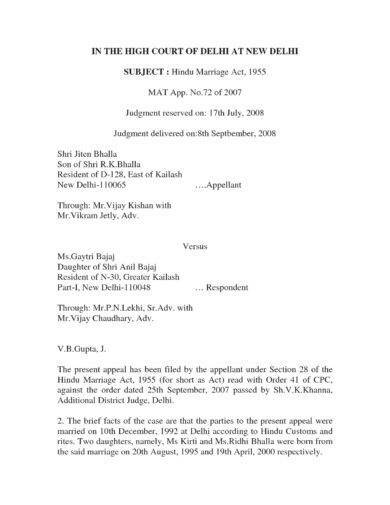 There are a number of reasons why an affidavit of marriage may be necessary. For one, there are some states that allow a common law marriage, which is a state-recognized marriage that takes place without the usual ceremony. However, other states do not acknowledge such as a legal marriage. 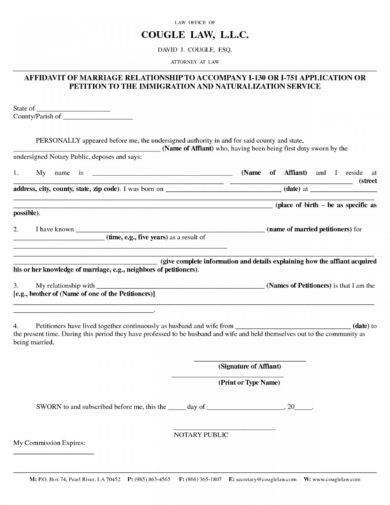 Since there isn’t a marriage certificate available to validate the common law marriage, an affidavit of marriage must be completed in order to receive legal recognition, along with the benefits of a binding marriage granted in the state you are in. You may also see business statement examples and samples. Another reason to complete a marriage affidavit involves your employment in a company. For instance, if you happen to misplace your marriage license or if you’re under a common law marriage, an employer might request for a marriage affidavit instead. This may be needed to prove your personal status for health insurance benefits, and to ensure that the insurance proceeds are given to its rightful owners. You may also like statement analysis examples & samples. 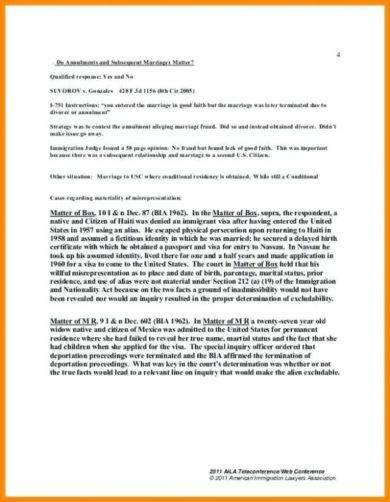 This legal document is essential for immigration purposes as well. 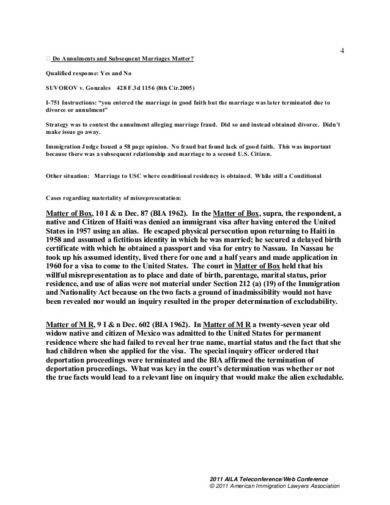 Immigration officials may require immigrants to submit a marriage affidavit in order to legalize a person’s stay in a foreign country. This also shows that you have legal rights to an estate, and that you are authorized to make major decisions in the event that your spouse is unable to do so. 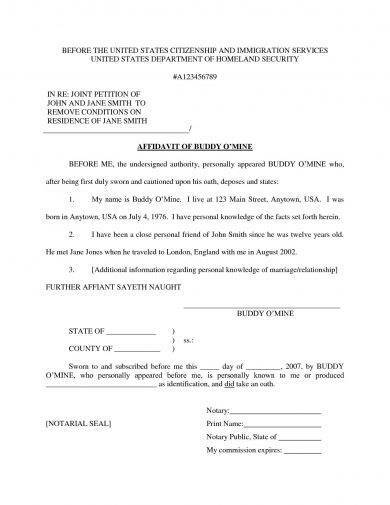 Keep in mind that the affidavit must only be signed if you and your partner are, in fact, married. Otherwise, the both of you could face serious penalties under the state’s (or country’s) policies. An affidavit is far from the standard business documents that we’ve become accustomed to writing. This is because not many individuals encounter affidavits in their day-to-day lives, and it’s certainly not something commonly talked about in school. When signing an affidavit, you are claiming that a fact, or set of facts, is true to your best knowledge. Lying while under oath by the court of law can lead to harsh consequences once you are caught. If you provide false information in your affidavit, you could face criminal charges for perjury. You may also see need statement examples & samples. Say for example, if an eye witness in a criminal case states that he or she has seen the person on trial commit the crime, and it’s later discovered that the eye witness had been lying to protect another person, then he or she has committed perjury. If the judge in the case believes that what you have stated in the affidavit is either false or misleading due to a few loopholes in your statement, then this would not be accepted for evidence. You may also like statement of work examples & samples. Lying in your affidavit is a serious matter that could cause grave consequences once committed. You need to be wary about what you include in the affidavit. Do not make statements out of mere assumptions and hearsay, or from thoughts that you aren’t completely sure of. This means you should only describe what you saw, heard, did, or said. You may also check out bank statement examples & samples. Refrain from including sentences that start with “I think that,” or, “I believe,” as they fail to portray certainty. Opinions and other related statements are only allowed if they were provided by an expert in a given field (for example, an accountant, a law enforcer, or a medical professional). You might be interested in employee statement examples & samples. If you do wish to include information that you don’t possess first-hand knowledge about, then quotations are permitted as long as you cite their sources. It should specify details regarding who told you, when they told you, and that you believe it to be true. Personal accounts from children may also be included in the affidavit to avoid being forced to call the child as a witness to the case. You may also see research statement examples. Refrain from adding anything that plays no significance to your case. You must only include information that is relevant to what you are requesting the court to decide on. Although the affidavit usually starts with a brief background of the situation, avoid mentioning anything that might not be important. You may also like statement of purpose examples & samples. In most circumstances, information will only be considered relevant if it can be used to prove or disprove a certain fact in the case. Otherwise, abstain your desire to include it in your affidavit. You don’t need to use complicated terms and complex language to sound believable. This will only make it difficult for you to convey your thoughts clearly. If you want to communicate a message in such a way that a person would easily understand, then it’s best to stick to plain and short sentences. You may also see concept statement examples & samples. 5. Keep it brief and to the point. Though it’s important that your affidavit stays as detailed as possible, you still need to keep it precise. Everything you include in the document must be directly related to what you’re asking the judge to order. The content of your affidavit must answer to the questions who, what, when, where, and how. Exact dates and monetary amounts should also be provided wherever possible. But if you can’t supply the exact data, then you can give your best estimates instead. You may also like personal statement examples & samples. 6. Speak in first person tense. Practice writing in the first person. Use “I” as an alternative to “the claimant” or “he/she/they.” This will help you relay facts more clearly, and emphasize the relevance of the information provided. This is usually done in the opening sentence of the affidavit to state the accuracy of its content. You may also see profit and loss statement examples & samples. I, John Doe, solemnly swear that the contents of this document are true and correct, and that I agree to abide by the terms stated in this Affidavit. 7. Maintain a clear and organized structure. When writing an affidavit, or any formal document in that matter, you need to keep the content of the document completely organized. You can begin by numbering each paragraph and listing facts in a chronological order. When dealing with a series of events, make sure to arrange these scenarios in the order they happened. You may also like problem statement examples & samples. Avoid stuffing key pieces of information in a single paragraph as this can often cause confusion among its readers. Instead, you can use headings and subheadings to separate these details from one another. 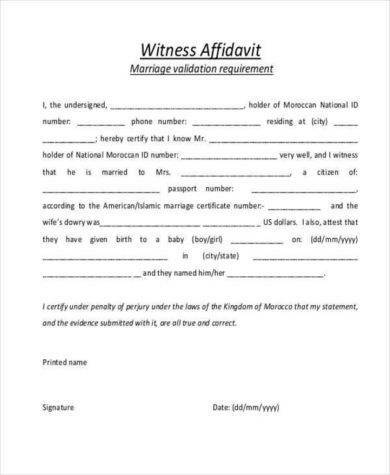 Additionally, remember to number each page of your affidavit to guide readers. Apart from indicating the flow in which the document must be read, this will also make it easier to identify missing pages and to locate certain information that a judge or official may ask you about. You may also check out capability statement examples & samples. One of the common mistakes that people make when creating an affidavit is one’s tendency of being a bit too melodramatic when expressing their thoughts. Inflammatory languages such as words like always and never can sound quite exaggerated at times. If you’re being biased by only providing information that supports your case, then it might be hard for the judge to give a fair decision. Though this might be favorable to you, the truth is bound to crawl its way out one way or another. You might be interested in artist statement examples & samples. Be careful when making accusations against other people, especially without sufficient evidence to support your case. Instead, you can keep it completely balanced by describing facts that have led you to a particular conclusion. Once you have finished writing your affidavit, remember to check it over for any spelling mistakes, grammatical errors, and typos that might have been overlooked. If you have chosen to write your affidavit by hand, then make sure that the judge or official can clearly read your writing. Otherwise, it might be best to stick with a typewritten document. You may also see statement of work examples & samples. Unfortunately, the ring on your finger won’t be enough to prove that you’re married. 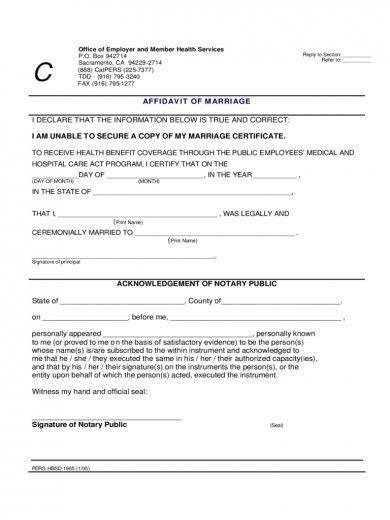 If you happen to have lost your marriage certificate, or any supporting document at that, then an affidavit of marriage may be used as evidence instead. Through these guidelines and examples, you can draft a formal affidavit in no time! You may also like income statement examples & samples.